420 Traveling for the Marijuana Tourist. A helpful guide in 420 Traveling for the Marijuana Tourist. Having the opportunity to do some “420 traveling” the world and learn about other places can have a profoundly culturing effect on your life. But many people never make it out of their front door, simply because they do not know where to begin or are afraid of potential perils that await them on the road. Get up! Don’t be afraid! Get out and see the world! So to help you avoid some of these these perils and pitfalls, I present you 420 Traveling for the Marijuana Tourist. 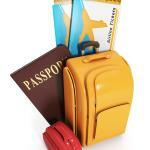 -It is common for travelers (especially first time travelers) to pack a lot more than they actually need. Some think they need everything but the sink. You typically need only about half of the clothes that you would think. There are usually options for laundry on the road. If all else fails you could re-wear a t-shirt a time or two, I know for the ladies this isn’t an option. So to the dry cleaners for them. Buying smaller suitcases can help keep you in check also – however it is important to pack smart as well, clothes folded tight, use every nook and cranny and always bring a towel! -Many people are daunted with the concept of traveling alone, thinking it unnecessarily risky. However solo travel can perhaps have the most profound effects on your life. It forces you to think on your feet, to be independent from your typical support system and critically think to solve problems. You have to be social and meet people, but making new friends is half the fun of it! You can find maps at the front desk of most hotels/hostels, and you may find that some of your best experiences come from getting lost! -Making a plan is step one of making it out of your door. You need to know where you want to go and possibly even an idea for things you want to see while you’re there. Planning ahead can even save you money on flights and hotels as well, but flexibility can lead you to some of the most amazing memories and friends. We have met some great people, and smoked some exotic weed when we have been going with the flow. Sometimes an extra day in a given place can make all the difference in what you take away from it, so plan to leave a little time unplanned! -Before catching a flight it is always a good idea to check online for any new airline restrictions, but there are several things that are pretty universal. Time, leave 2 or more hours early. TSA is a very slow process sometimes. Also you cannot carry any liquid through security if you have more than 3 oz. – however checking more in your bag is fine. Some (but not all) airlines allow for one free checked bag and one free carry-on. Make sure you know before you arrive, those baggage fees can really add up! Laptops go through security separately and if you are tight on time, get in the security lines behind business men/women, they move faster! If you are tall or just want room, volunteer for the emergency exit seat, I always do and get nice leg room. But you do have to be physically able open that door if the need arises. -Too often these days, people make the mistake of being overly conservative with their money. All of the best things to do are bound to cost a little – that does not mean that they are not worth it! There are plenty of other ways to save money. For example, many people like to go out to eat every night when on a trip, and the local cuisine is one of the most important parts of the culture. But it starts to add up after a while, and buying groceries is always a good option for savings. A bed in a home costs a fraction of the price of a hotel, plus it’s easier to make friends! Most of our listings here on USAWeeD have owners in house that will blaze with you. Taking the bus/train to get around costs much less than a taxi, and in bigger cities they have the ride share apps like Uber & walking is very popular and free! Traveling can seem overwhelming during your first experience, no matter where you go or who you go with. 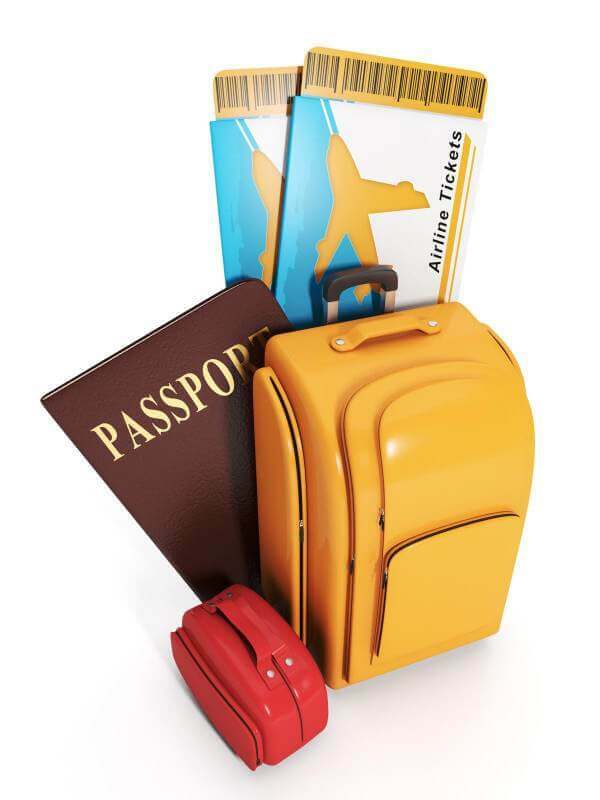 Abiding by some general rules of travel can really help you maximize your trip and the memories you take away from it! Here is another one of our pages with more Cannabis travel help. Regardless of your travel situation the most important rule is just to go, you’ll always regret the trips you didn’t take more than the ones you did! Thanks for stopping in and Stay Elevated while your 420 Traveling! thanks for reading the 420 Traveling for the Marijuana Tourist.